According to Rightmove there was a 200% spike in traffic between Boxing Day and 2nd January in 2018, suggesting an uplift in house buyer searches online on Boxing Day. This is why McCarthy Holden are offering a special incentive to join the next big event in property. 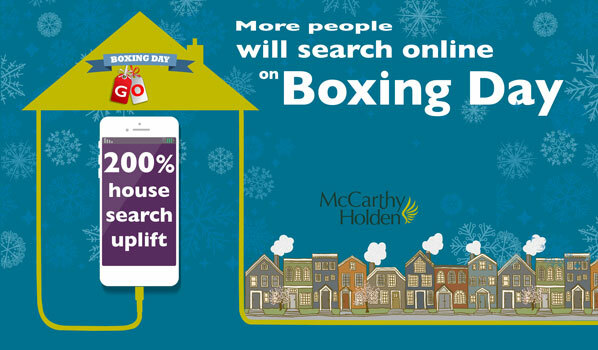 During November and December all a would-be house seller has to do is instruct McCarthy Holden to offer their property for sale from Boxing Day. You can indulge in all of the traditional Boxing Day activities, happy in the knowledge that house buyers are tapping on mobile devices searching for the right property and, who knows, your house could be top of their list for viewing in the New Year. 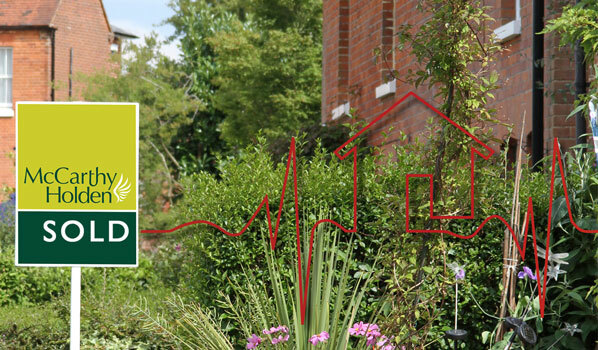 Many of our clients have already asked to go live on the Boxing Day Go property launch, so if you are contemplating a house move in 2019 then go to our home page and click on valuation, for a free property appraisal and discover the benefits of being part of the no sale no fee and no obligation Boxing Day Go property event. 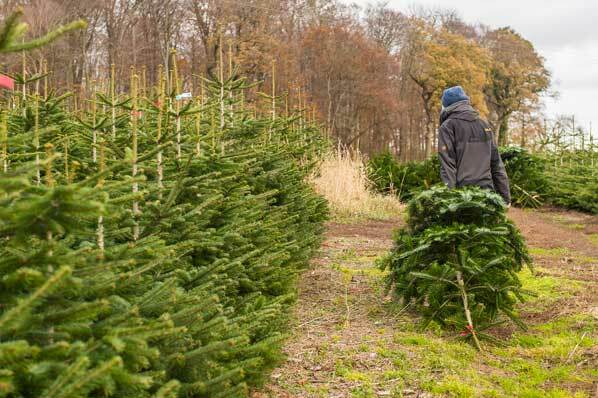 A new campaign has been launched by Grown in Britain to encourage UK consumers to buy more assured British grown Christmas trees. Grown in Britain says many people may be assuming they are buying fresh British grown trees, when they are not. 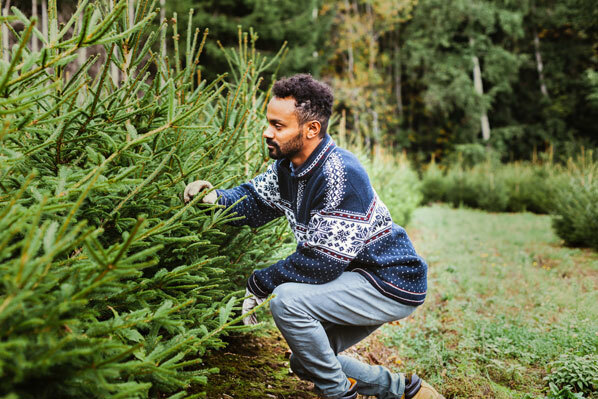 The organisation is urging consumers to support rural businesses in Britain and reduce ‘tree miles’ by checking where their Christmas tree comes from before they buy. According to Government statistics, £3 million pounds worth of real Christmas trees were imported into the UK last year. Grown in Britain has created a Christmas tree licensing scheme that operates throughout the supply chain from growers to retailers and provides an assurance that trees are fresh and grown in the UK in a responsible way with due regard to the environment. High drama and high stakes on the political and Brexit front have set the scene for more uncertainty, so how will this impact on the domestic residential property market? With the imminent prospect of a challenge to Theresa May’s leadership, the resignation of Cabinet ministers including Brexit Secretary Dominic Raab, seemingly no prospect of the draft Brexit agreement being passed by Parliament and the increased likelihood of a harder Brexit, there is now in place a wide range of serious uncertainty factors rarely seen conspiring at around the same time. Furthermore, with Mrs Mays party in revolt and many of her colleagues departing we don’t know yet, if a General Election is also around the corner. 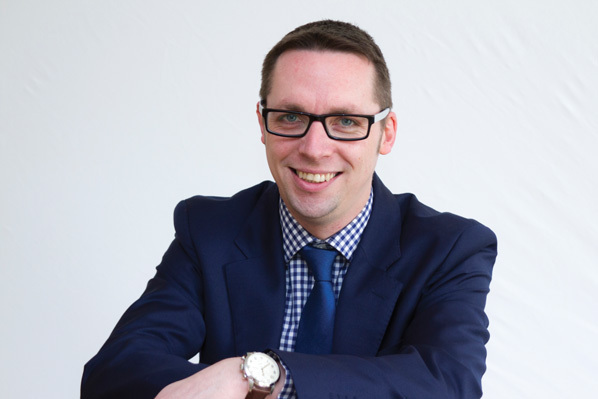 One thing that is certain, is that uncertainty impacts on the property market especially around the times of a General Election or a Referendum. How this uncertainty works its way into tangible outcomes is not straightforward and varies in different house price sectors of the property market. In the short term, house buyers generally will be more cautious and slower in their decision making, and the impact on prices will mean large house price gains are gone for a while. This doesn’t mean house prices will fall, because buyer demand remains steady and employment levels are excellent. There is the prospect of a flat market in respect of price rises, however discerning house buyers are seeing the current market conditions as an opportunity to move whilst prices remain static. House sellers will sell successfully in today’s market, but they can’t expect a fancy or inflated price and must engage with the reality that over pricing will fail in a market where buyers are cautious. Different market sectors will have different outcomes in the forthcoming months ahead. 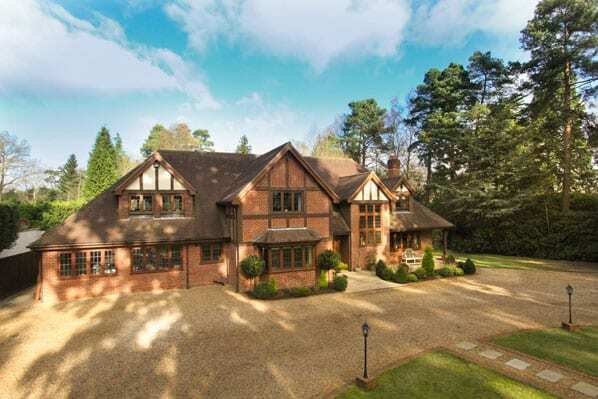 Buying decisions on property sales from around £250,000 to £1.5m. are mostly made by very localised factors such as schooling, access to work and general employment levels and family situations ranging from the three D’s (death, divorce and debt) through to the three N’s (new job, new baby, new beginnings). 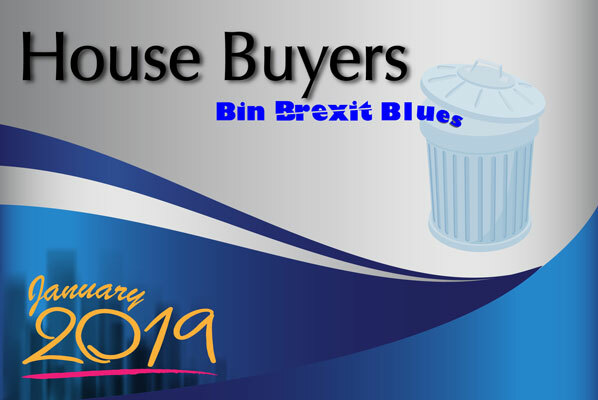 Decisions around such matters of day to day life will continue to be made by house buyers against the backdrop of political uncertainty, so house sales will be maintained at the current level with price sensitivity being the watchword. Further up the property price sector, and especially in the £2.0m. to £6.0m range house buyers will be more influenced by global and political factors so we could see further negative price impacts in this sector. 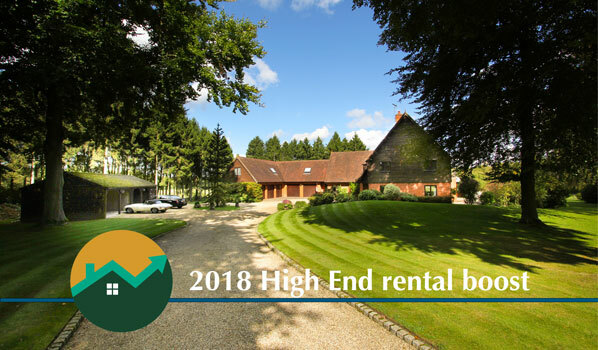 It’s perhaps no surprise that in 2018 we saw a significant uplift in house rentals in the £6,000 to £8,000 p.c.m. sector, driven by future potential house buyers who have decided to retreat into the luxury rental market and watch for when the top end house sales market starts to recover. Such recovery could be a year or so away, but one thing is for sure, all markets when they rebound from a low come back with a sharp and fast uptake. Savvy top end buyers know this and are playing a waiting game, or taking care of business now by buying at extremely competitive levels. Check out what McCarthy Holden are doing to maximise selling and letting opportunities for clients between Christmas and New Year. If you would like and up to date market no obligation valuation, go to our home page and click in valuation. The time between Christmas and New Year is a time for people to relax, read magazines and it’s when people start house hunting. So having a property featured in the lifestyle and property magazine In The Country and Town, could be a smart move for house sellers and landlords alike. 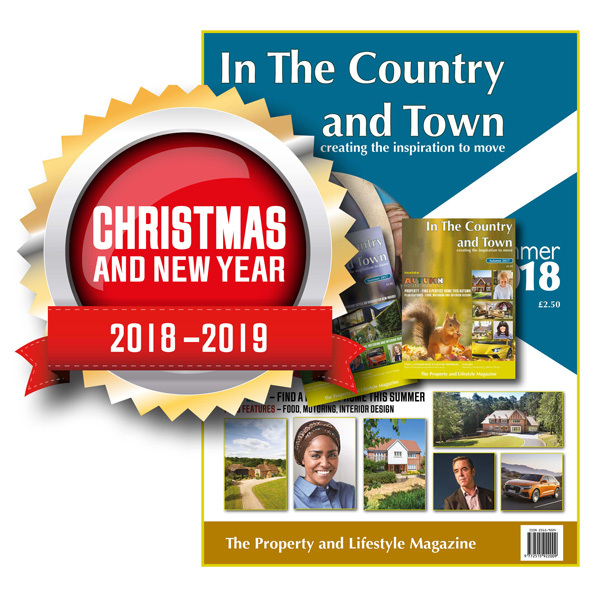 Over Christmas and New Year people take time out to relax and indulge in the pleasure of reading magazines, so a special edition of In The Country and Town is being distributed over the festive season. If you are thinking of selling or letting a property, this is the ideal opportunity to get the attention of buyers and kick start your plans to move house in early 2019. 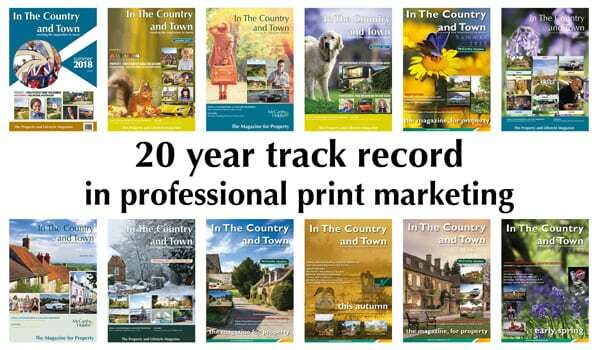 This leading lifestyle and property magazine reaches thousands of buyers, search agents and tenants from London to Beijing, all of whom will receive the ‘In The Country and Town’ magazine in time for Christmas and New Year 2019. The Opportunity for house sellers to appear in this magazine, without obligation or cost unless the property is sold or let is a big appeal. This quality magazine is showcasing wonderful content from stunning properties, to celebrity chefs and motoring features, great interior design, market insight, politics and gardening. So, does it work? Thousands of copies of each issue are distributed by Royal Mail and many more by direct distribution. Looking back on previous issues, there are many examples of properties which were sold directly from this magazine, despite these properties already being on the open market on property portals such as Rightmove. So yes this old fashioned print marketing can work and in many cases outperformed the digital property portals such as Rightmove. Take a look at this example. So in summary, if you are thinking of selling or renting a fine home then don’t just focus on digital marketing but in addition think about the role of quality print. Fortunately at McCarthy Holden we are leaders in digital and video marketing as well as professional print. Without obligation or cost, unless McCarthy Holden sell or let your property, you can have your property promoted in our property magazine. 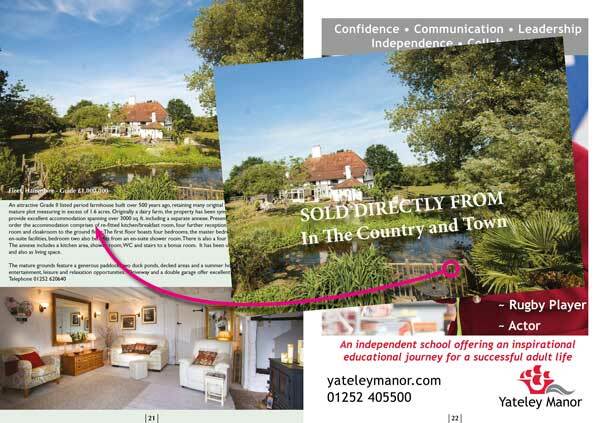 You simply give McCarthy Holden the instruction to promote your property in the next issue of In The Country & Town and online also – all on a no sale no fee basis. Then sit back and let the power of high-end professional print and digital marketing go to work. The pages will be filled with property, features and advertising on a first come first serve basis, so contact your nearest McCarthy Holden branch for details and if required a free no obligation valuation. 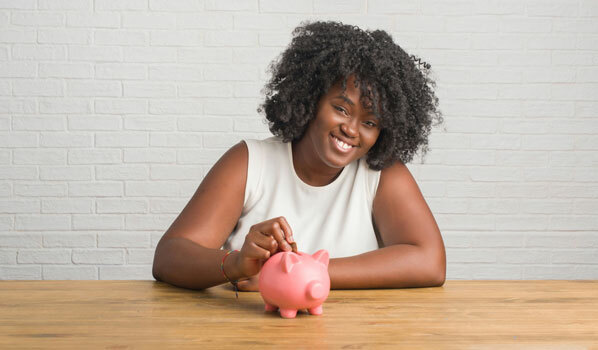 Who knows, early 2019 could be a Happy New Year for some house vendors and landlords! Britain’s competition watchdog has found that comparethemarket.com is in breach of antitrust law over its arrangements with insurers, which could be resulting in higher costs for consumers. Following an investigation, the Competition and Markets Authority provisionally found many of the price comparison website’s contracts include so-called “most favoured nation” clauses. They were found to prevent home insurers from quoting lower prices on rival sites and other channels, meaning customers are presented with fewer options. 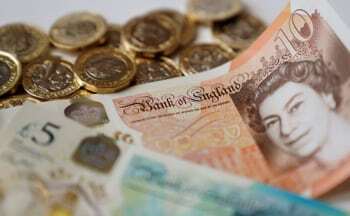 It also meant home insurance companies are more likely to pay higher commission rates to comparison sites with the extra costs potentially being passed on to customer, the CMA said. 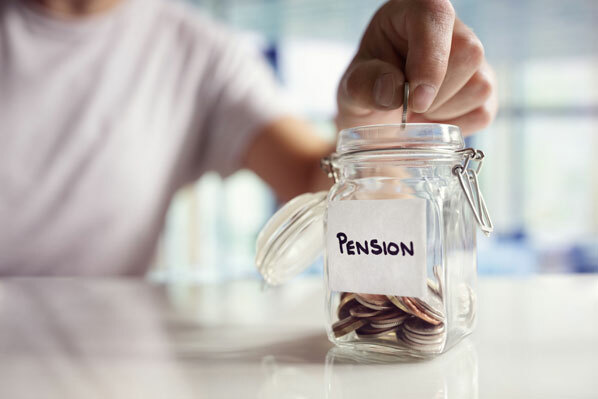 CMA chief executive Andrea Coscelli said: “Over 20 million UK households have home insurance and more than 60% of new policies are found on price comparison sites. Therefore it’s crucial that these companies are able to offer customers their best possible deals. 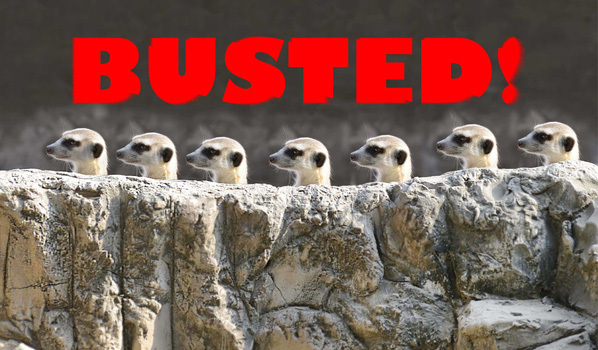 The comparison website, famous for its use of meerkats Aleksandr and Sergei in its TV adverts, could be fined up to 10% of its revenue as a result of the breach. A spokesman for comparethemarket.com said: “We are disappointed by the CMA’s provisional findings. It might be a great solution but building an annex is a big decision. Lisa Salmon (who had one built for her mum) discusses the granny flat boom. Thanks to rising property prices and expensive care home fees, a growing number of families are opting to live with, or right next to older relatives, by building granny flats on their homes. 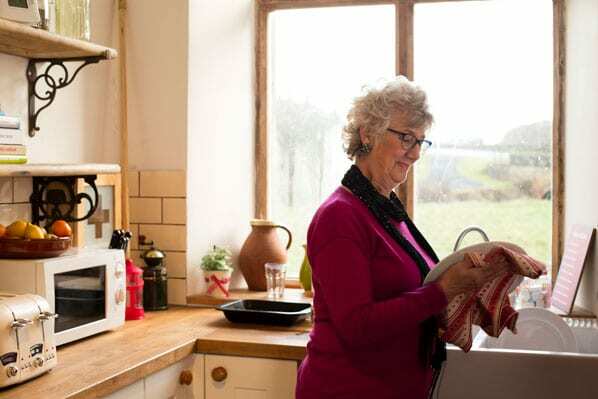 The latest figures from the Valuation Office Agency show there are now nearly 39,000 granny annexes in England and Wales alone – an increase of 16% in recent years. 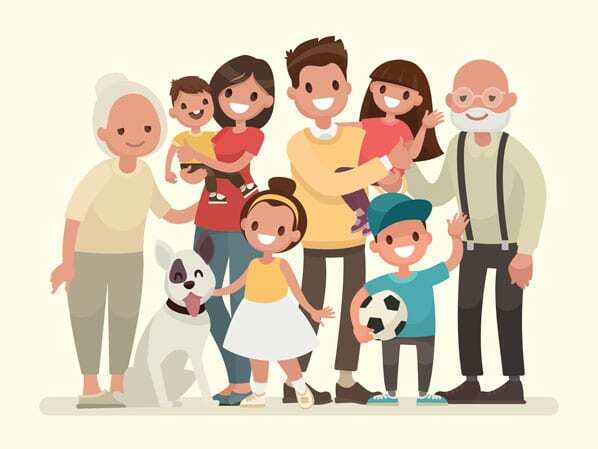 The government has tried to encourage families to live together by discounting council tax and scrapping stamp duty increases on annexes, and ministers have stressed the benefits of inter-generational families, which help save the NHS and social care system a lot of money. But if you’ve got an elderly relative, is constructing a granny flat on your home the right option for you and them? It was certainly the right choice for our family. Around three years ago, my widowed mother Sheila, now 81, and my husband and I decided we should build a granny flat for her on the side of our house. So she sold her house about 40 miles from us, and we applied for planning permission to build a two-storey annex. 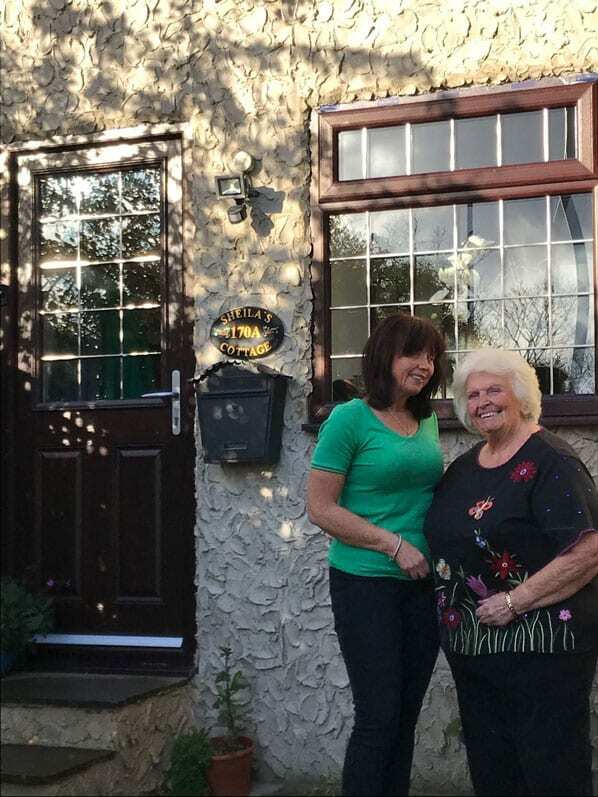 It was a huge decision for us and my mum, who was leaving the house she’d lived in for more than 50 years, as well as her friends and neighbours, to live in a new city where she only knew us. But the alternative was that, as she got older and became less mobile, she could be lonely – and there’d be no one to help her if she fell, for example, or became ill. 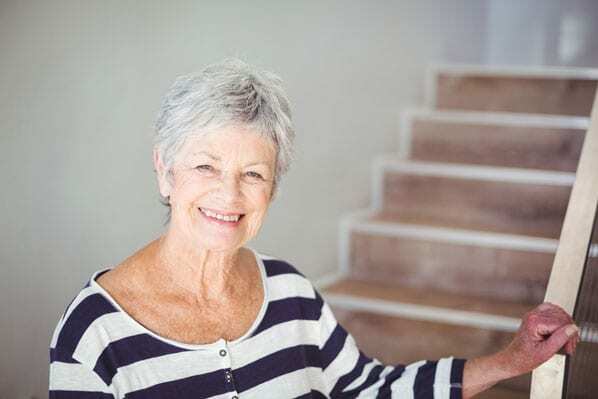 Her moving to live, not with us, but next to us, was clearly the best option – particularly as she’d always been vehemently opposed to moving into a residential home should the need arise. My mum’s now lived in the annex for around two years, and while the process wasn’t always easy (the build was stressful, to say the least!) and my mum understandably still misses her old life and home, we have no regrets. My mum lives completely independently in her self-contained one-bedroom flat on the side of our house, still regularly drives over to her old golf clubs 40 miles away, and is (gradually) forging a new life here. There’s no doubt, building a granny flat has worked for us. But what about other families? Caroline Abrahams, charity director at Age UK (ageuk.org.uk), thinks granny flats are a “great solution” for elderly living – although clearly they’re not something that can be rushed into. 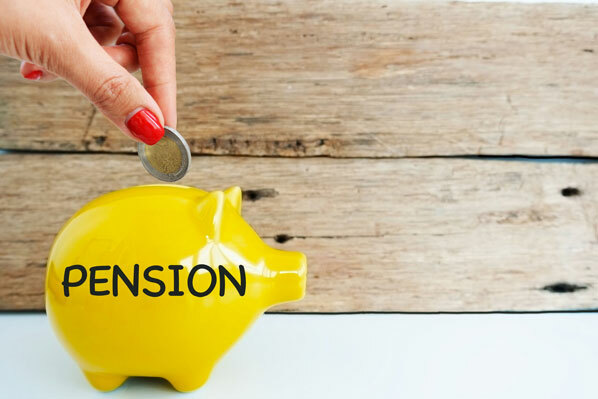 “This type of accommodation is one of a range of housing options open to older people who want to maintain their independence for longer in a smaller, easier-to-manage home, with around-the-clock family support when needed. It’s a great solution, but needs agreement and understanding on living arrangements and expectations,” says Abrahams. While it may not be possible for an elderly person to avoid going into a care home eventually, a granny annex can offer a useful bridge between independence and the provision of care. The National Federation of Builders (NFB) says an annex occupied by an elderly or disabled family member has a 100% council tax discount. 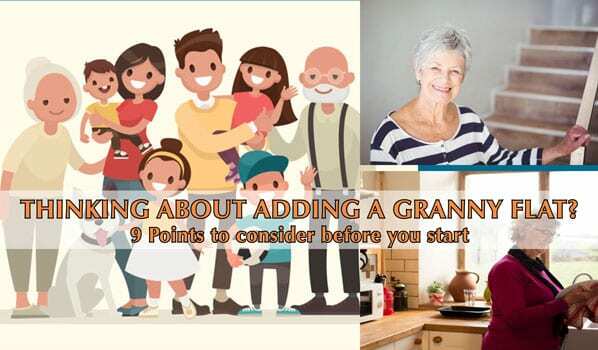 Depending on how it’s built and your preferences, bills may be shared between the family home and the granny flat, potentially saving money (assuming granny or grand-dad doesn’t have the heating on all the time). Moving can be very stressful for anyone, but especially for an older person. A decision to build a granny flat needs to be made sooner rather than later – ie. before an elderly relative is in desperate need of an accommodation change, and while they’re still reasonably mobile if possible. Look on it as an investment for the future. A new build can also be very stressful, so choose your builders carefully. The NFB’s Find a Builder (builders.org.uk/find-a-builder) helps people contact reputable builders who’ve been strictly vetted and have undergone a range of reference checks. Think carefully not just about the elderly person’s needs now, but what they may be in the future. If your granny annex is two storeys, do the bedroom and toilet need to be downstairs in case mobility becomes an issue in later years? Honest and detailed discussions are crucial, both with the builder before construction about the budget, timescale and exactly what you and the elderly relative want, and with your relative about how bills will be paid (if they’re shared), who’s responsible for the garden if it’s shared, whether you eat together, whether you knock before entering each other’s homes, etc. It’s important to discuss, and get legal advice if necessary, what happens if either the younger family or the older relative wants to sell up and move to a different property but the others don’t want to sell. It may also be worth seeing a solicitor to discuss what happens if there’s a relationship breakdown, as one of the family homeowners may demand their share of the property in divorce proceedings. What happens to the granny flat occupant then? Will 2018 end well for house sales? During the first six months of 2018 the level of house sales across the UK were running at a fairly poor level, but now the second half of 2018 is bouncing back with house sales on the up again. When we say house sales are on the up, we are talking about house sale volumes not prices. The market in residential sales remains very price sensitive, which is why discerning house buyers are seeing the current market conditions as an opportunity to move whilst prices remain static. 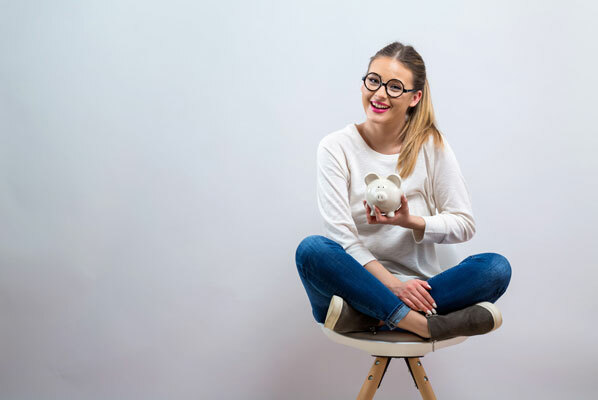 The news for house sellers is that you can and will sell successfully in today’s market, but don’t expect a fancy or inflated price. Large house price gains are gone for a while, but like all markets when they rebound from a low they come back with a sharp and fast uptake. Savvy buyers know this so are active in the market now. Summer and Autumn trading results on house sales are showing high levels of properties going through to exchange of contracts and new sales being agreed quickly if the price and marketing combination is right. Take this property below, which had offers within ten days of going to the market with professional video marketing and an eye catching price. House sales exchanges have been increasing with examples across the price ranges, with the exception of the still soft £2.5 plus market which will no doubt catch up in due course. 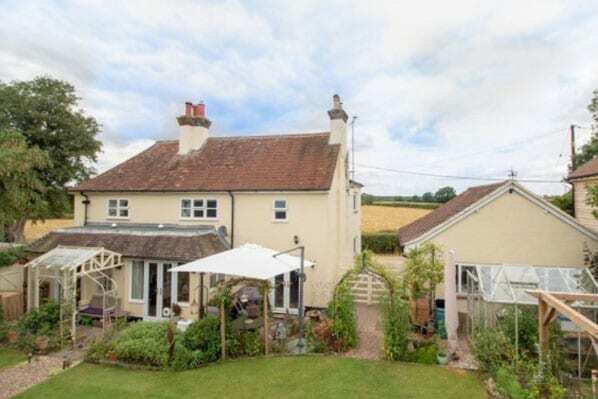 There have been encouraging sales just under £2.0m. such as the example below. We are of course reminded of the phrase All’s well that ends well, which is a title from a play by William Shakespeare, thought not to be neatly classified as tragedy or comedy. 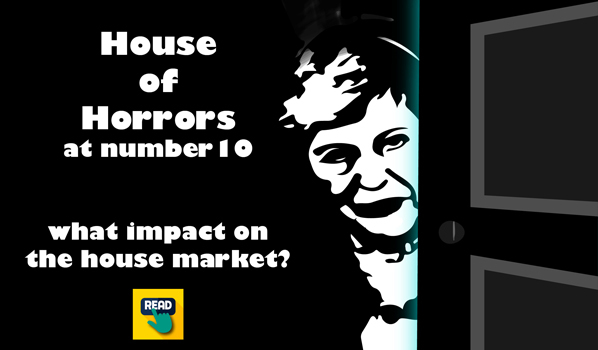 Lets hope for the residential house market its neither and 2018 ends well for house sales. 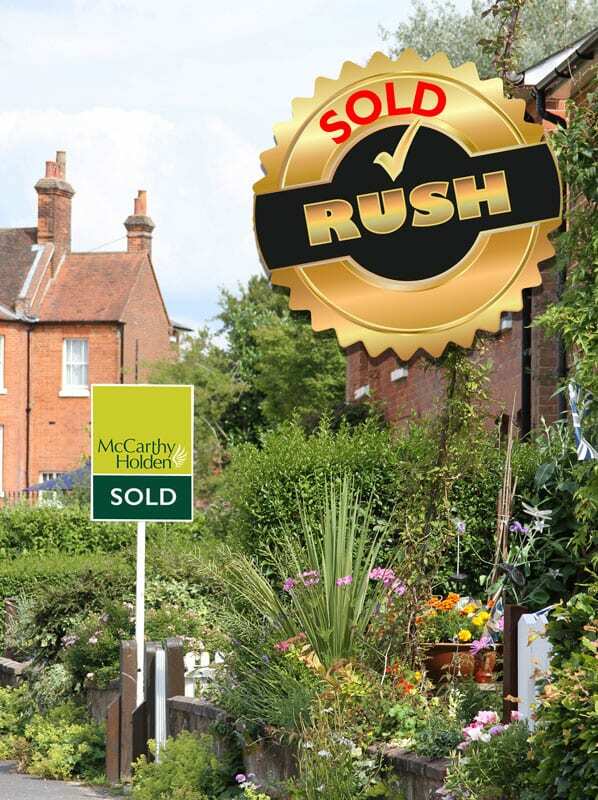 If you are looking ahead to a house sale in 2019, why not ask for a free no obligation valuation for McCarthy Holden. 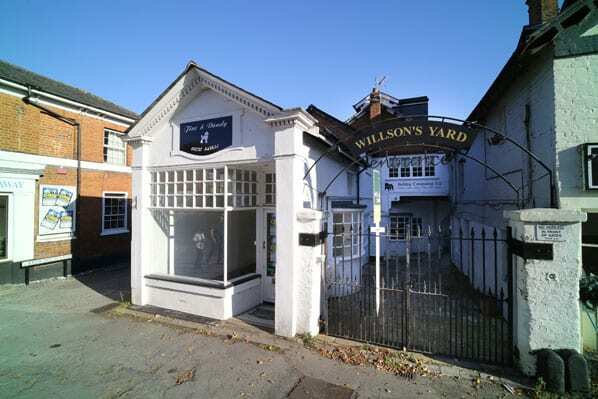 A Grade II listed ground floor commercial freehold premises, in a High Street position in the thriving Hampshire village of Hartley Wintney. The guide price is £400,000 for the freehold interest. The units amount to around 950 sq. ft. of internal space and there is the added benefit of an outside courtyard space. 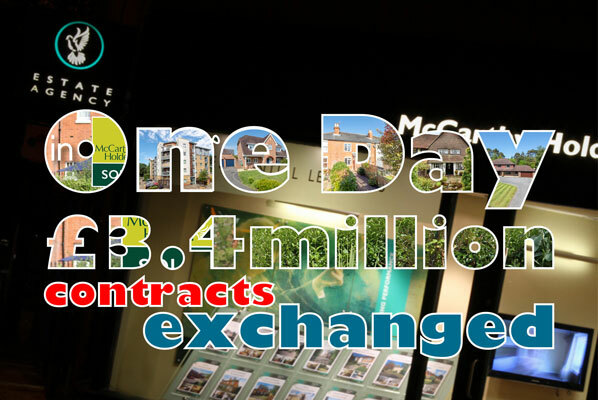 More details available soon – telephone 01252 842100 to view early. Early viewing is recommended and we have keys for ease of access. Please note the above plan is for illustrative purposes only and it is not drawn to scale and does not form part of a contract or warranty whatsoever. 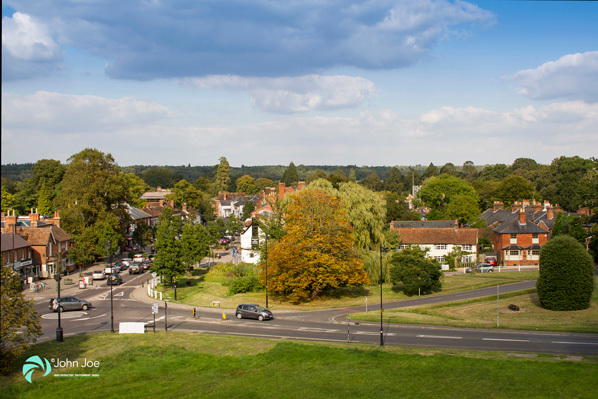 There is an unexpected short term boost in the higher end of the residential rental market going on right now, because of austere house purchase stamp duty levels and Brexit uncertainty. A number of high end house buyers are deciding to pop into a property rental for the next year or so, using the stamp duty funds they would have allocate on a property purchase around £2.0m. or more, to pay for the property rental instead of going into the Government coffers by way of stamp duty (about £154,000 at £2.0m. and £274,000 at £3.0m.). 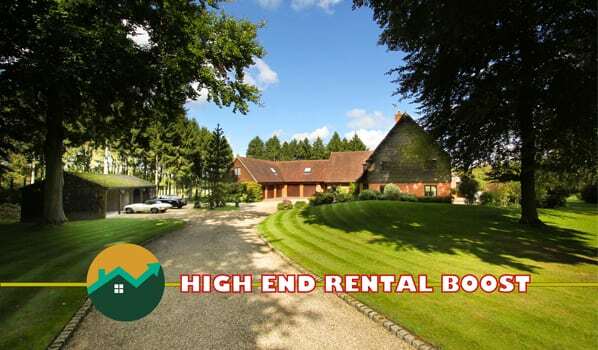 The property above has been placed on the rental market today at £6,000 p.c.m.. 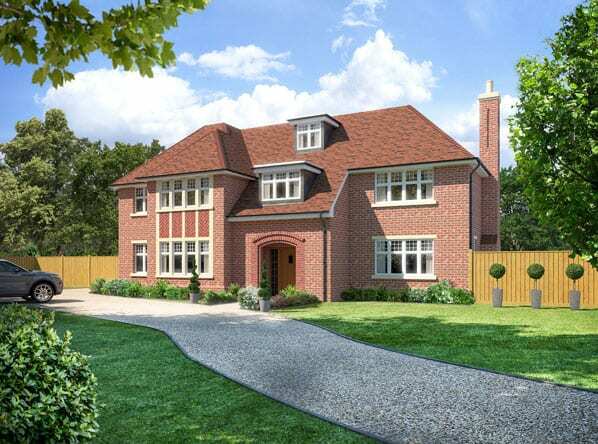 This is an example of a luxury house in Berkshire which will attract interest from tenants wishing to live near say Wellington College, Reading and Wokingham yet have easy access to London. The video production and photography by johnjoe.co.uk will no doubt enable a quick uptake in tenant enquiries. The medium term outlook for top end rentals is good, and for house sales over £2.0m. there could be good new post Brexit because the level of hot buyers in rental looking to buy will be at a good level. The market insight is that the first half of 2018 saw one of the poorest levels of house sale transactions for some time, however, right now, discerning house buyers are seeing the current market conditions as an opportunity to move whilst prices remain static. The news for house sellers is that you can and will sell successfully in today’s market, but don’t expect a fancy or inflated price. Large house price gains are gone for a while, but like all markets when they rebound from a low they come back with a sharp and fast uptake. Savvy buyers know this and are taking care of business now. Governor of the Bank of England Dr Mark Carney leaving Downing Street, London yesterday, following a Cabinet meeting. 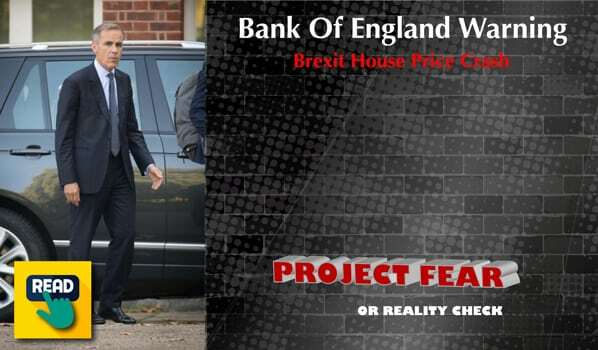 The Governor of the Bank of England has warned ministers that house prices could crash by more than a third in the event of a disorderly, no-deal Brexit, according to a report by Gavin Cordon, Press Association Whitehall Editor. Yesterday, Mark Carney briefed Theresa May and senior ministers on the Bank’s planning for a “cliff edge” break with the EU at a special Cabinet meeting on Thursday to review the Government’s no-deal preparations. 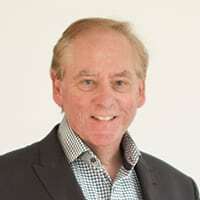 It is understood he warned house prices could fall by up to 35% over three years in a worst case scenario, as sterling plummeted and the Bank was forced to push up interest rates. “What could be lost in the alarmist headline is that Carney wasn’t making a forecast,” says John Holden Chairman of McCarthy Holden. “And hang on, haven’t we been here before?” Holden continues. Back in May 2016, the then Chancellor of the Exchequer George Osborne warned that following a leave vote house prices would drop by 18%. Around the same time US President Barack Obama said Britain would go to the “back of the queue” for trade deals with the US if it votes to leave the European Union. 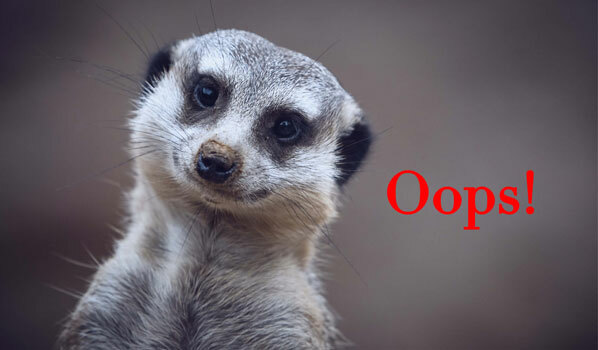 “So again today we read headlines which could damage confidence further in both the wider economy and the UK residential property market.” continues Holden. 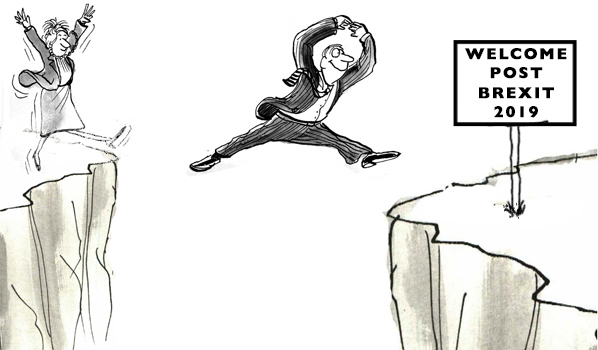 Fortunately, some leading economists have stepped up and put Mr Carney’s comments in a framework of context. 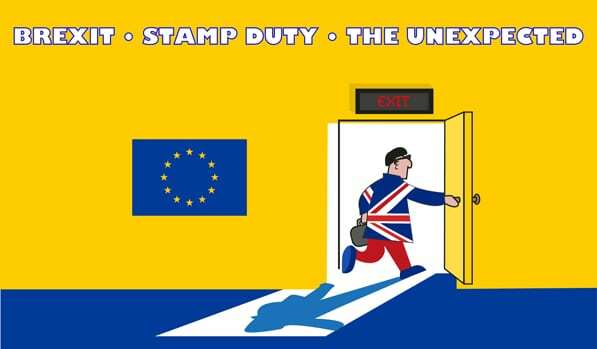 Take BBC’s economic editor Kamal Ahmed, who stated today that it appears that the Governor wasn’t providing the Cabinet with a forecast of what the Bank believes would happen in the event of a no-deal Brexit. He was briefing the Cabinet on what preparations the Bank was making if that does happen, including last November’s stress test. The Governor believes that a ‘no-deal’ scenario would be bad for the economy. But not as bad as the headlines today which are based on a doomsday scenario that is not actually forecast to happen. “Large house price gains are gone for a while, but like all markets when they rebound from a low they come back with a sharp and fast uptake. Savvy buyers know this and are taking care of business now” concludes Holden. Retail sales were slightly above average, up 4%, for the time of year in February, while average selling prices growth slowed compared with the previous quarter, when it had risen to its highest since 1991. Grocers reported strong sales volumes growth in the year to February, up 65%, while “robust” growth was also reported in internet and mail order goods, hardware and DIY. However this was partly offset by falling sales in department stores, down 45%, clothing, down 77%, furniture and carpets, and footwear and leather. A third of retailers (32%) reported that sales volumes were up on a year ago in February while 24% said they were down, but 34% expect them to pick up again next month while just 13% think they will fall, according to the latest CBI Quarterly Distributive Trades Survey. While sales growth slowed for the third month in a row in the year to February, while employment in the sector continued to fall for the fifth quarter in a row, albeit at the slowest pace in a year. However, for the first time since November 2016, retailers said they expect their business situation to improve over the next three months. Their investment intentions for the year ahead also strengthened to hit their highest point since August 2015. The CBI said retail momentum was “modest” for most of 2017, mainly reflecting the weakness in household income. Anna Leach, head of economic intelligence at the Confederation of British Industry, said: “While trading conditions remain tough, it’s encouraging to see retailers’ investment intentions improving to their highest since August 2015, in addition to signs of renewed business optimism for the first time in more than a year. From a property perspective this is more good news following the 2017 uplift in manufacturing exports, and this means employment and confidence is on the up despite the oft-voiced doom and gloom we hear from some about the impact of Brexit.